We are absolutely delighted to have our partners hard work and dedication recognized by these awards. Congratulations Innuos, aqua acoustic quality, Qualiton, Rethm, LinnenberG, GigaWatt, Swisscables & SGR!!! We would also like to especially thank our esteemed partner Alma Music & Audio for bringing together Bergmann Audio and YG Acoustics to help us achieve this milestone. 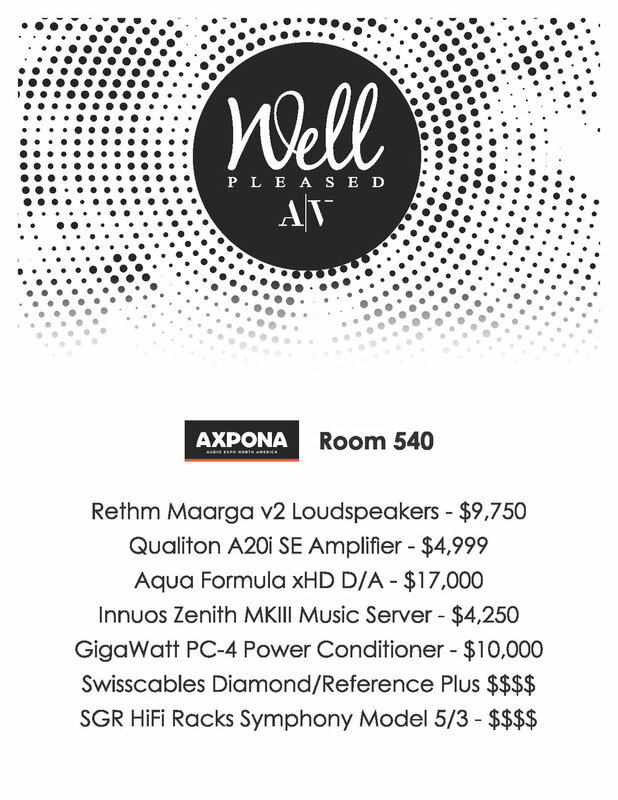 Come hear the the new Maarga’s at AXPONA room 540, April 12-14. See you there! - 3x Femto Clocks with 80ps clock jitter for the 44.1kHz frequency group, the 48kHz frequency group and for the data buffer of the converter chip. - Linear power supply, elaborately stabilized with discrete (constructed from single transistors) regulators and numerous post regulators. The result is operating voltages that are stable and independent of the mains supply working perfectly free from noise and interference. This results in ideal working conditions for the electronic circuits. - ES9038PRO DAC chip with 4x the number of parallel connected DAC stages compared to ES9018 and ES9028PRO and with 32x number compared to the popular ES9028K2M chips. LinnenberG Elektronik is a registered user of ESS technology. - Discrete I-U stage built from single transistors, allows the implementation of the requirements of the DAC chip on the frontier of physics. Almost all manufacturers rely on ready-made op (operational amplifier) solutions; Unfortunately, there is not a single component on the world market that is good enough. In Satie, therefore, the consistent pursuit of a discrete stages with impressive performance data and sound quality is pursued. - Volume control via a passive relay resistor network with constant, low OUTPUT IMPEDANCE. This achieves the advantages of an active buffer stage without introducing additional noise and distortion. Debuting at AXPONA, April 12-14 in room 1426. Audio-Hungary's 2 x 100 W high-end tube power amplifier, Qualiton APX 200 offers even more features in 2019. After last year's minor developments - reworked front-end circuitry with direct and balanced inputs, analog autobias system for output tubes - Audio-Hungary's design team changed the autobias game with their brand new microprocessor-based approach. The new, state of the art circuitry offers stable and well defined quiscient current levels during operation - which are completely independent of the presence of the musical signals, even in push-pull, Class AB2 mode. Further modification that the vacuum tube set had to be changed due to electrical safety rules. For this reason, you can find the following tubes under the hood, as a factory default: 4 x KT90EH (output), 2 x 6922EH (driver), 2 x 12AX7EH (input). Refreshed biasing and new, octal tube sockets allow wide variety of the common octal base power tubes - such as KT88, KT90, KT120, KT150 or EL34 - to be used in the output stage. From user's perspective it means, that you can create a sort of your own sound, based on personal output tube preferences. Owners of the previous APX 200 can feel really safe as long as tube replacements are concerned, the factory has enough stock to replace burned tubes in the next two decades. “Perhaps more so than with many components, good NOS and filter-less/R2R DACS like the S3, the Audio Note’s, etc. have something different in their sound. Cheaply made bad ones just sound soft and mushy. But the good ones retain almost all the detail and precision you’d expect from a traditional well-measured filtering oversampling “modern” DAC architecture even as they tend in my experience toward a slight tonal warmth and delicacy. After all, do I REALLY wanna know just how utterly shite that bootlegged Dylan gig from ’75 was? Yes I would; if I were re-mastering it. But to date no one has asked me to do so. As such, I am willing to sacrifice what I perceive to be some fine shavings off what can be the bitter bare bones truth of a recording for the sake of the greater musical enjoyment of all of the less than terrible ones. We are thrilled to have the Innuos Zenith MKIII featured in this year’s CanJam preview video (37 minute mark)! Stop by and visit the Innuos booth where we will be demoing our entire server lineup. 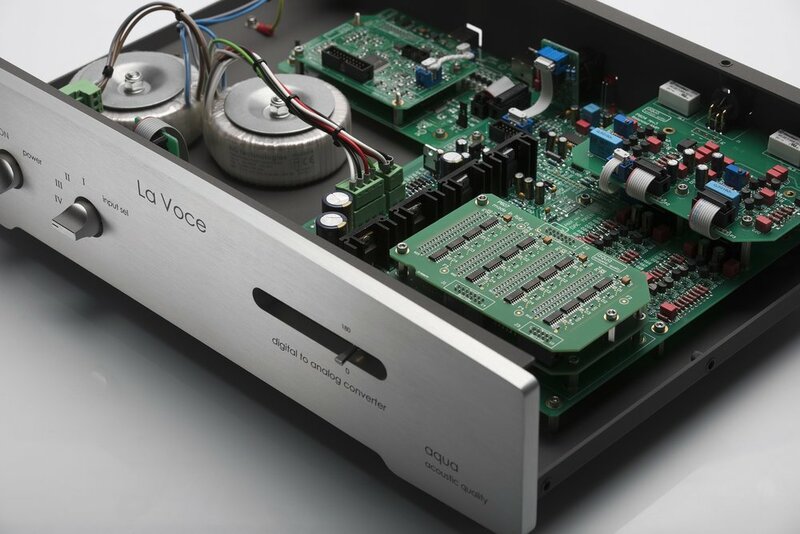 “I’ve used the Aqua Acoustic Quality Formula xHD, both as a USB DAC and in tandem with the stunning Aqua La Diva transport, basically since the inception of SoundStage! Australia in July 2017. As such, I’ve heard it over the long haul with a wide variety of equipment and it never ceases to amaze – or to inspire the supporting cast. Its inherent neutrality, its refined and revealing nature makes the job easy – and very, very enjoyable. Staging and imaging are pinpoint (and natural), resolution is pinpoint, timing is to die for. Focus, insight and analysis are simply mesmerising. Even now, I have to turn the damn thing off to finish this review. 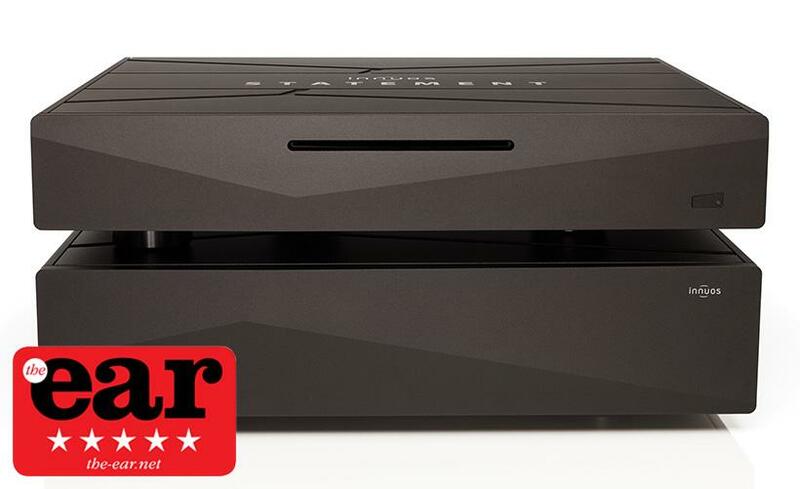 We are very proud to have the Innuos Zenith MKIII, GigaWatt PF-2, and SGR HiFi Racks featured in this year’s Occasional Buyer’s Guide. Congratulations to each of these fine brands! 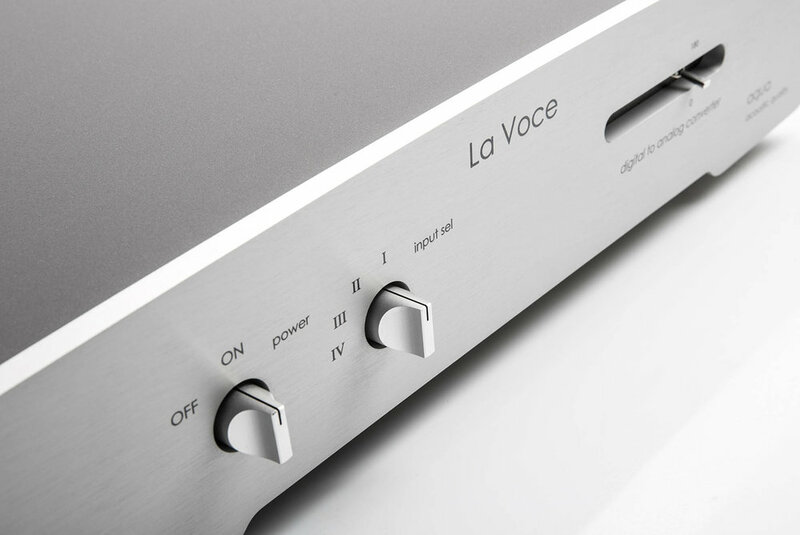 “From the word go, it was apparent that the La Voce delivers its sonic wares with a melodic, musically truthful intent and a confident coherence that allowed it to deliver its sonic wares with convincing, musical realism. The sound was sleek and ear-friendly, boosted by a creaminess that infused the music with substance and texture. The La Voce’s performance was marked by an easy accessibility and a seemingly relaxed delivery – but that shouldn’t be mistaken for a lack of pace or definition, of which there was plenty. If anything, the Italian was able to extract a rich and exiting harvest of musical information that brought both the bold sonic vistas and the fine slivers of detail to the fore. Perhaps the Aqua’s real secret is the way it contextualized the musical information, both temporally and spatially, resulting in a performance that was always alluring and arresting. Nor did the La Voce have to resort to hyperbole: instead, a quintessential truthfulness ensured both credibility and enjoyment. The DAC’s staging was seamless and wide open, with a believable dimensionality that faithfully positioned the performers in a well-defined, three-dimensional sonic space. Both height and depth were clearly represented, but never at the expense of the music’s cohesion. 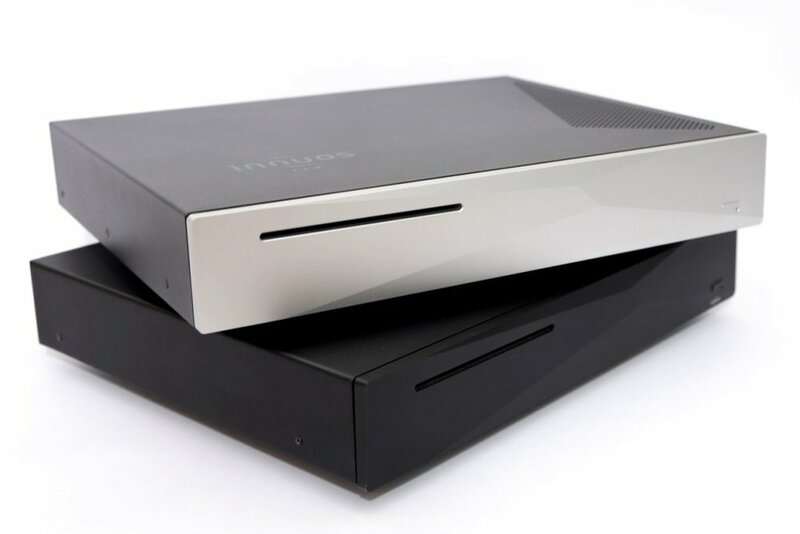 “As I have already mentioned, a lot of people wanted to hear the new Innuos Statement Music Server that sells for $13,750. The Statement is the result of everything the people at Innuos have learned about making a computer into a real source for digital music. Its massive power supply has eight independent power rails. Thus, it can offer extremely clean power to the USB board and the clock. The clock, which handles Ethernet and USB inputs, is a 3ppb OCXO and should, in theory, do away with jitter and “phase noise”. The custom motherboard design is intended to sequester and eliminate EMI.